Based on worldwide research by dermatologists and cosmetic houses, as far as their skins are concerned, women are most concerned about acne and oiliness, uneven pigmentation, loss of radiance and, of course, lines and wrinkles. Women with darker complexions tend to have more problems resulting from oily skin, most commonly acne and post inflammatory hyperpigmentation – dark marks in areas where they had acne. In Asian women a pale, blemish-free complexion is very desirable. In fact, Korean women use an average of 17 skin-care products a day to obtain a flawless skin. In South Africa our skin concerns are diverse. For women with darker complexions, oiliness, pigmentation and scarring are major concerns, while the consequences of sun damage are most vexing for women with fairer complexions. 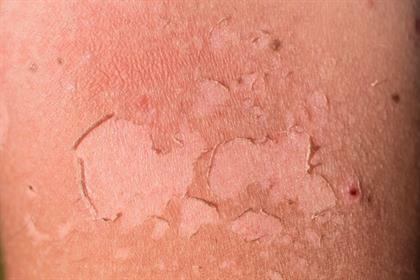 How do we treat these common skin issues? For a mild problem, using a good quality cosmeceutical skin-care range recommended by a qualified skin-care therapist is our first line of action. For more serious problems, you may need serious professional intervention by aesthetic clinics and/or doctors. Happily for us, enormous strides have been made in understanding the human skin, as well as great technological advances in treatment options, which means that skin problems don’t have to be a life sentence. 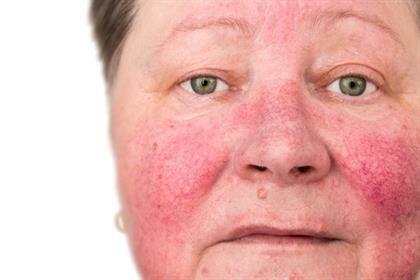 Rosacea: Treatment for unwanted redness and flushing is advisable as soon as possible. State-of-the art treatments include specific peels and laser. Pigmentation: A cocktail of sun exposure, hormones and stress cause this issue, which affects women across the colour spectrum. Sun protection, medical skin care and light technology are effective solutions. Stretch marks: For a long time, treatment options were very limited and not very effective. New advances in treatment offer successful results, but early intervention is important. Resurfacing and collagen-inducing treatments as well as Carboxytherapy should be your treatments of choice. 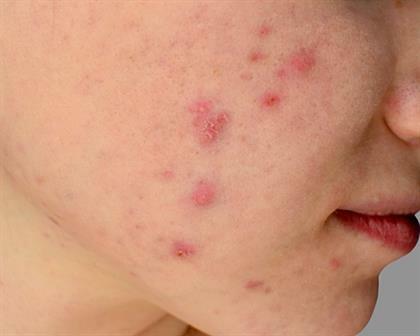 Scarring: Scars left after acne, and keloid scarring on darker complexions is a common problem. It is advisable to treat this as soon as possible, while the scarring is still red and active. 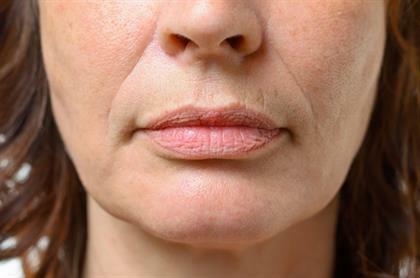 Laser and light technologies, needling and fillers can improve these areas dramatically. Spider and varicose veins: While spider or thread veins are cosmetic, varicose veins are a painful medical condition and should not be ignored. Newer light technologies and improvements of existing therapies offer effective treatment. Sun damage: As South Africa is a sunny country, it’s not surprising that we have one of the highest rates of UV-related skin damage, including skin cancer, in the world. Bear in mind that prevention (sunscreen and limited exposure) is better than cure. Early intervention means less intensive, less costly treatment. Medical skin care, peels, light technologies and carboxytherapy are used in combination to reverse sun damage. Adult acne: Sadly, this condition continues to increase due to our stressful lifestyles, nutrition choices and hormone imbalance. Solutions include medical skin care, peels and light technology, as well as a closer look at gut health. Ingrown hairs: While this may seem to be a minor problem, it’s good to be proactive as these can cause pigmentation and scarring, particularly on darker complexions. Laser hair removal provides proven long-term relief for this problem. 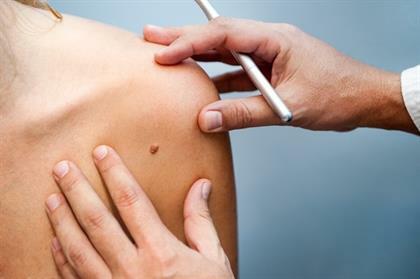 Moles: Moles need to be monitored and even removed to eliminate skin cancer. Moles that are suspicious, inconvenient or unwanted need to be removed by a doctor qualified in mole removal. 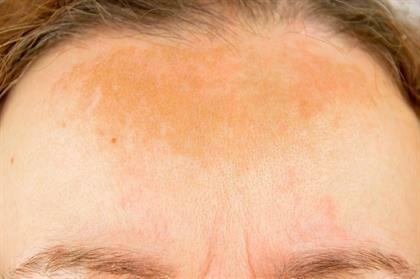 Wrinkles and crepey skin: 80% of what we see are the results of sun damage. This needs a combined approach with multiple therapies, from skin care and sun protection to light technologies. To find out more about conditions that mostly affect women, recommended treatment options, as well as the four pillars of addressing ageing skin, visit Skin Renewal.